Corner Canyon has added an innovative brain balancing program to aid clients in healing the damage done by substance abuse and trauma. We partner with Vitanya, a brain technology company which uses modern science and technology to help clients begin the healing process. It can make a real difference in how quickly and thoroughly our clients heal. They get more out of treatment and are more prepared to resume a healthy lifestyle after they complete treatment. Brain balancing is a combination of neurofeedback and new technology that assesses the brain and sends structured electrical impulses through the meridian system, used by acupuncture, to help heal the brain, develop healthy neural pathways, and balance brain chemicals, hormones, and nutrition. 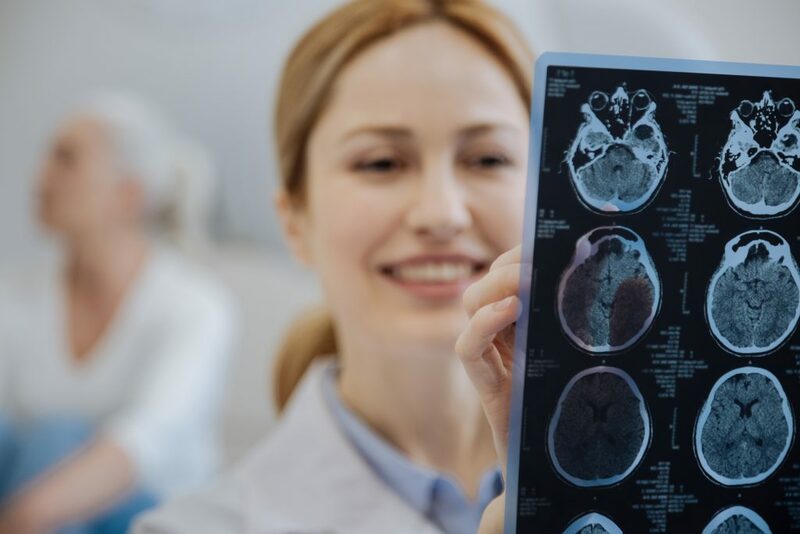 Vitanya adds vitamins, antioxidants, and stomach enzymes that address the gut-brain connection. This program was developed originally as a brain performance company, but they quickly found that it led to significant improvement in veterans and first responders with PTSD, and it treats other trauma-based problems and damage to the brain done by substance abuse in addition to other conditions. Clients with anxiety, depression, and other PTSD issues report improvement and restoration to more normal states. Clients are sleeping more and deeper. Clients also report being able to focus more clearly on information presented in programming, leading to better understanding and treatment outcomes. Learn more about how brain balancing helps ADHD. Corner Canyon has also seen some interesting, unadvertised results of the brain technology program. Allergies have improved dramatically. Men needing to go to the bathroom at night now sleep through the night. Some clients have been able to decrease or stop medications to treat physical pain caused by brain chemical deficits. To learn more about Corner Canyon Recovery’s brain technology program, call us at 877-717-6237 or visit Vitanya.com. There is an additional charge for Vitanya, however, insurance reimbursements for the neurofeedback portion may be possible.